Asha Pabla is an experienced fashion professional with a passion for art and design. In addition to her design career, Asha Pabla serves as a board member of the South Asian Youth Association (SAYA). One of the main missions of SAYA is identity development. SAYA works with high school-age boys and girls by mentoring them in an environment that reinforces their cultural values and identity while guiding them in the development of healthy mental and physical habits. 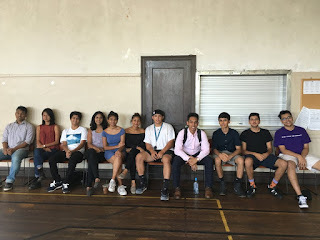 SAYA helps South Asian youth deal with the unique challenges of life in the United States. 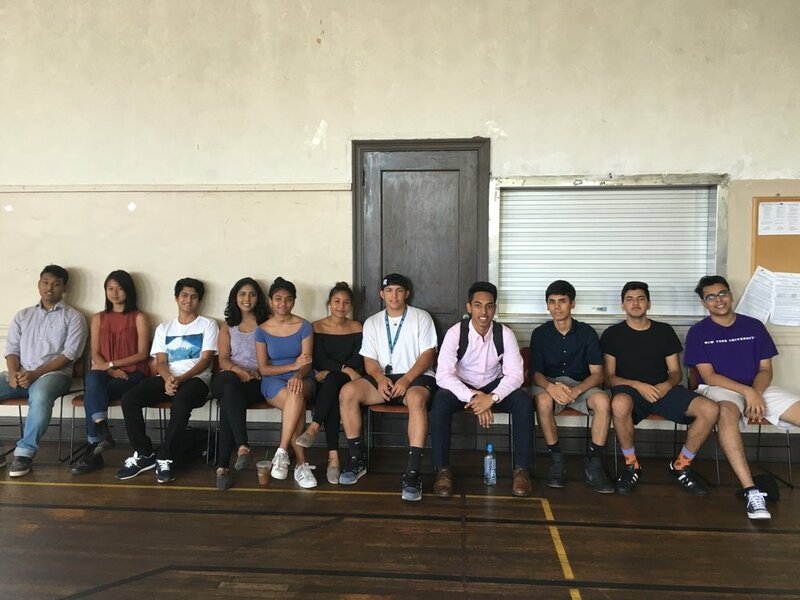 SAYA provides a safe space for South Asian youth to interact and support one another as the young people craft their identities in a diverse society. SAYA exposes South Asian youth to guest speakers and opportunities to observe many different work environments. SAYA’s leadership and identity development programs have the goal of developing critical thinking skills and the ability to make sound decisions. SAYA's programs are key elements in fostering an affirming, supportive community among South Asian youth.